“Outstanding leaders go out of their way to boost the self-esteem of their personnel. If people believe in themselves, it’s amazing what they can accomplish”. Achievement plays an integral role at King’s Leadership Academy in preparing all of our students for university, a professional career and for lifelong success. 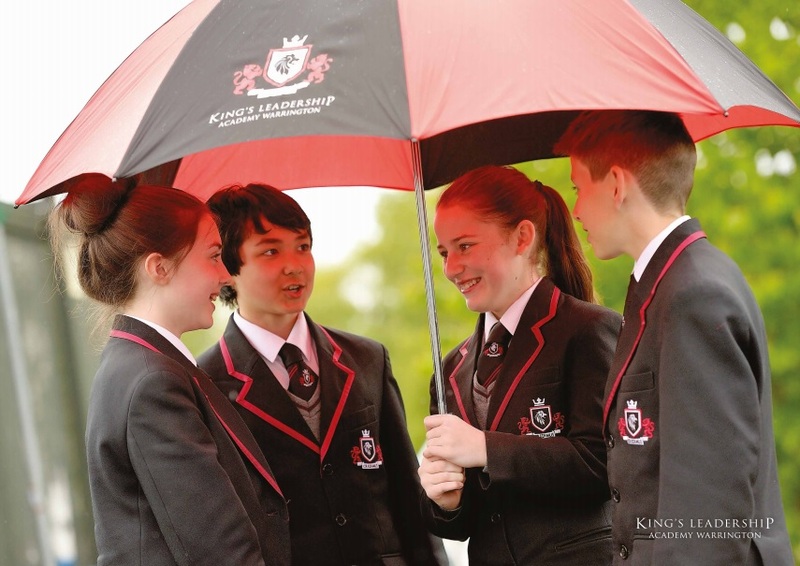 As part of the ASPIRE experience, all King’s students have an entitlement to a character development programme which permeates the life of the school. This programme ensures that all of our students become successful learners, confident and responsible citizens as well as effective contributers to our society through the participation in a diverse range of experiences every year, covering all facets of school life (music, drama and sport), the local community (charities, community service), and the extended community (cultural, historic and international visits and residentials). Within their Personal Learning Plans, all students are set a number of ‘experience’ targets to complete each learning cycle by their Academic Tutor. These range from achievement in their core studies, to effort and progress in leadership and enterprise programmes, to participation in community service and charity based projects. To help students monitor this journey, they are issued with a King’s Passport. The passport is also designed for students to reflect on the wider key skills that the experience has provided which is essential for when they come to ‘sell’ themselves in an interview for a top university or profession. For example, students who achieve all level 1 competencies and their Passport pledges in year 7, will be rewarded during a level 1 ‘Graduation’ ceremony. This then progresses year on year when in Year 13, students will be rewarded for demonstrating level 4 and 5 leadership competencies.